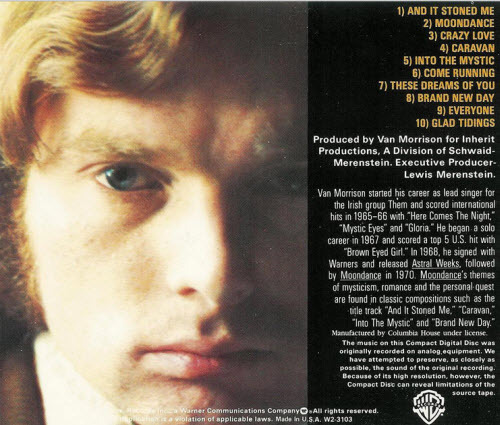 It is a marvelous night to revisit Van Morrison’s third and one of his best albums in expanded box set form. I know Van Morrison didn’t endorse this set, but I couldn’t resist buying it. It’s fantastic. 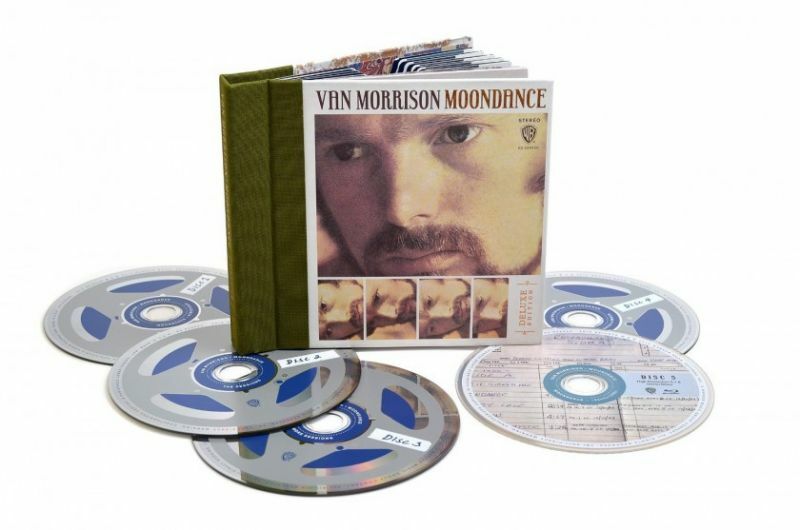 The remastered Moondance is available in 1-CD, 2-CD and in my case, a 4-CD/1-BD editions, with the latter premiering hours of session material plus a stunning 5.1 surround mix. The ease of Van’s singing, his incredible music sense, it reminds me of when I first saw movie clips of Elvis in the studio and at rehearsals, he jumps in and out of complex musical arrangements like it is second nature. And come to think of it, it probably is. To witness the evolution of Into The Mystic is so rewarding and fascinating! 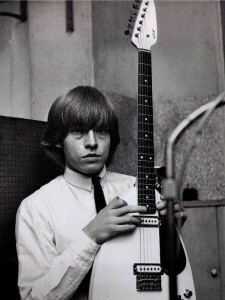 Lewis Brian Hopkins Jones (28 February 1942 – 3 July 1969) was an English musician and a founding member of The Rolling Stones. 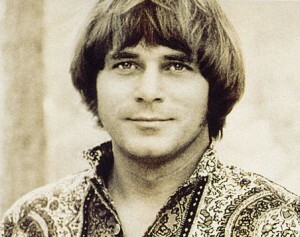 Joe South (February 28, 1940 – September 5, 2012) was an American singer-songwriter and guitarist. 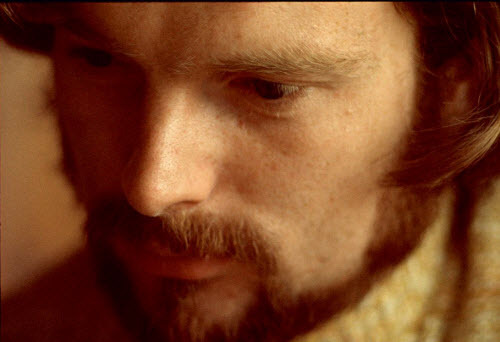 Best known for his songwriting, South won the Grammy Award for Song of the Year in 1970 for “Games People Play” and was again nominated for the award in 1972 for “Rose Garden”. Yeah, you’re right. 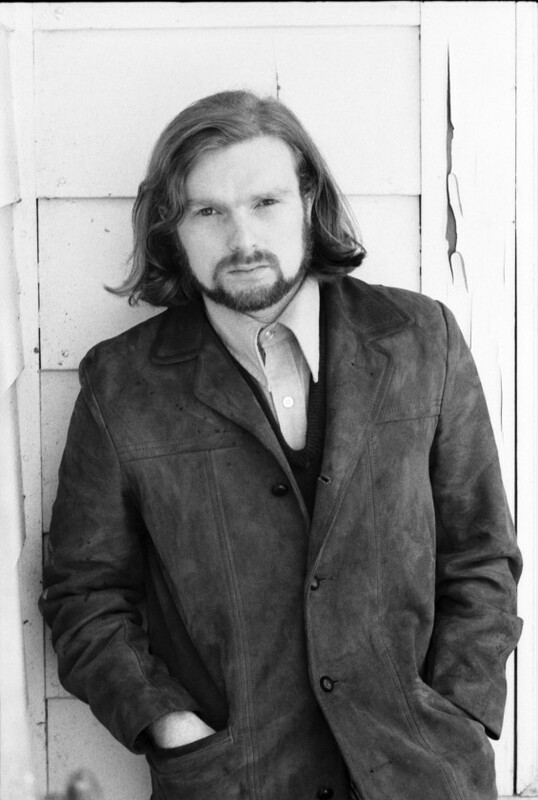 Moondance goes straight to your heart, but you need a lot of work to get Astral Weeks in your brain. Great albums both. 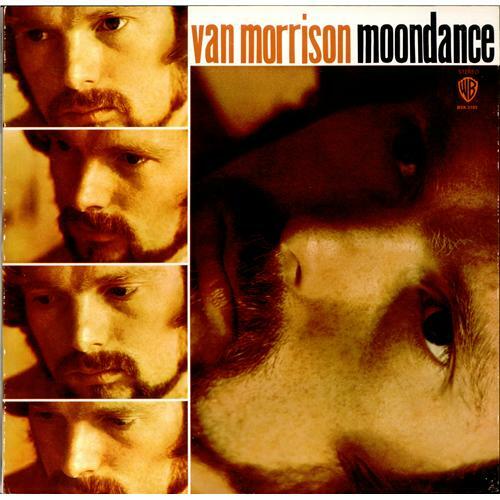 Moondance is an excellent album, but not Morrison’s best; Astral Weeks is. 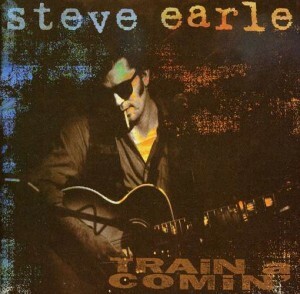 Probably one of the ten best rock records ever. 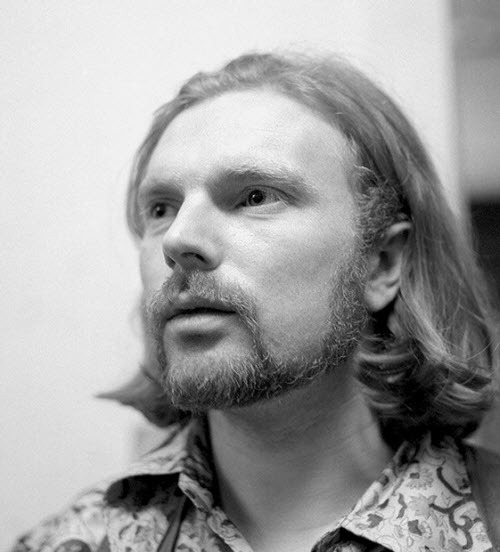 Yes, today I agree with you, I love Astral Weeks, but it took me several years to get to the conclusion that it is his best, but it is!